In the years leading up to 2014, malpractice insurance rates have steadily decreased. While many factors play into the cause of this premium decline, the effect is undeniable – Maryland physicians can now obtain comparable coverage at significantly lower rates. In Baltimore, the most expensive practice location in the state, obstetricians can obtain coverage for $49,400. At nearly half the cost of another leading admitted carrier with an AM Best “A” rating, this particular example represents the greatest premium disparity discovered in a recent Diederich Healthcare cost analysis. 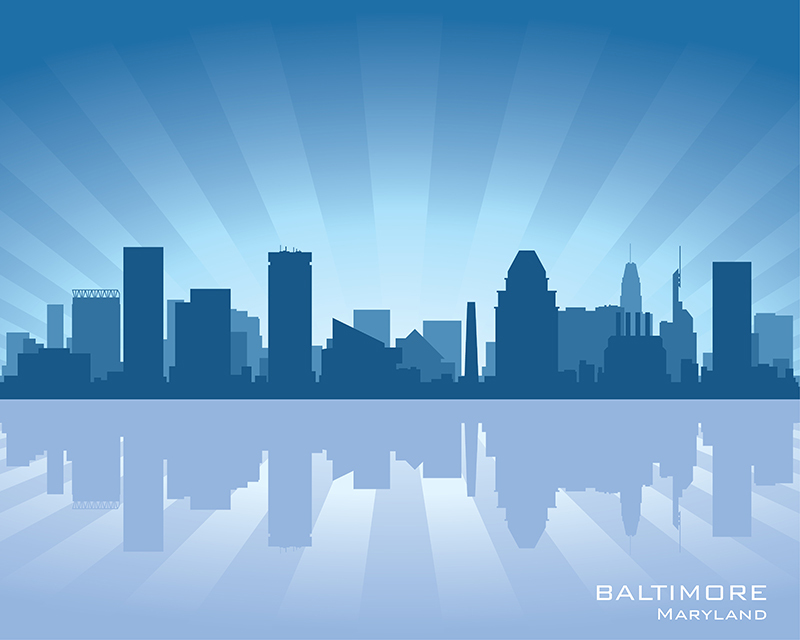 Baltimore orthopedic surgeons have multiple “A” rated coverage options for less than $40,000. The findings confirmed that these rates would apply to many Maryland physicians who practice full-time (greater than 20 hours/week). Physicians who need coverage for a part-time practice (less than 20 hours/week) may be eligible for additional discounts. With nationwide coverage options, Diederich Healthcare can easily accommodate Maryland physicians who also practice is Washington, DC and neighboring states. Doctors and medical groups who have not received a recent quote from Diederich Healthcare could be missing out on a lucrative bottom line improvement for their practice. You can contact our experienced professionals at 800.457.7790 or complete our short online quote request form. Please click here to complete a quote request form now. To contact the author, call 800-457-7790 and ask for Max Schloemann.